If you are a collector you have to have one of these or your collection. If you don’t, your collection is missing an important piece of motocross history. The 1978 RM400 is the first year aluminum swingarm and the first year it had a plastic tank. More importantly it was only produced for two years. This is not a cosmetic makeover. This bike is completely restored to collector show quality. If you are looking for a clean rider, this bike is not for you. If you’re looking for a bike to stick in your living room and show off, then this is the bike you have been looking for. Every part has been removed and restored to show quality. This is a “no expense spared restoration”. 2. All painted parts have been repainted or powder coated. 3. All bolts have been zinc plated. 4. All seals have been changed. 12. Tank has been polished, not painted or coated. 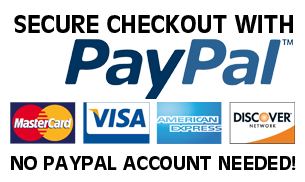 You can bid with confidence, I have sold over 100 bikes on ebay with 100% rating. This is my first posting under my new company name. This is more than a collector bike, this is an investment opportunity, that’s great to look at. This may be your only chance to buy one of the rarest RM’s in this pristine a condition. This is a true investment opportunity. If you like Suzuki’s and more importantly a fan of MX history don’t let this bike go to someone else. Because of the quality of the restoration, this bike has not had gas in it since the restoration. 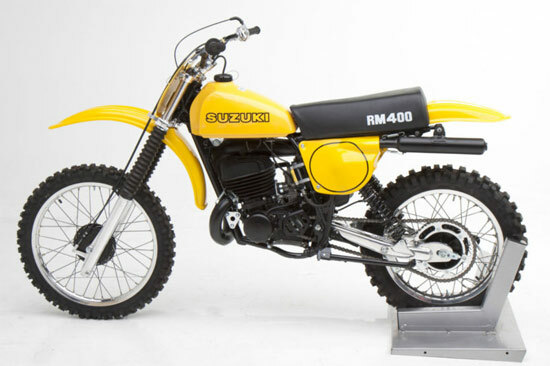 This bike is not cheap, but if you want the best 1978 RM400C in existence, good luck in your bidding. Now is your chance to own a piece of motocross history.